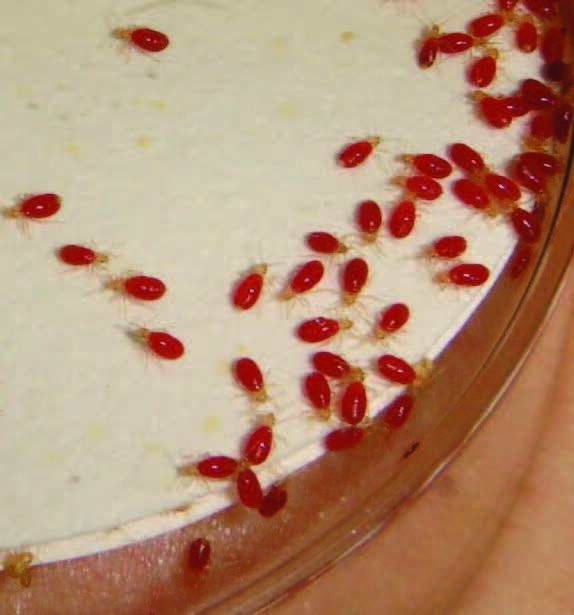 Reality: Bed bug control can only be maintained through a comprehensive treatment strategy that incorporates a variety of techniques and vigilant monitoring. 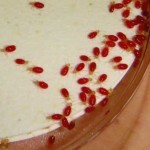 Proper use of pesticides may be one component of the strategy, but will not eliminate bed bugs alone. 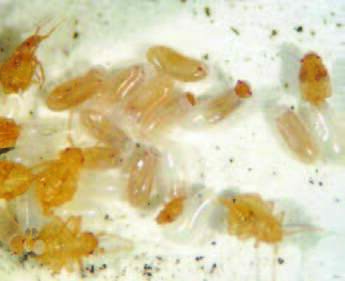 In addition, bed bugs populations in different geographic areas of the country have developed resistance to many insecticides. If you’re dealing with a resistant population, some products and application methods may only serve to make the problem worse. 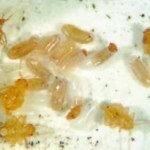 It is a good idea to consult a qualified pest management professional (PMP) if you have bed bugs in your home.